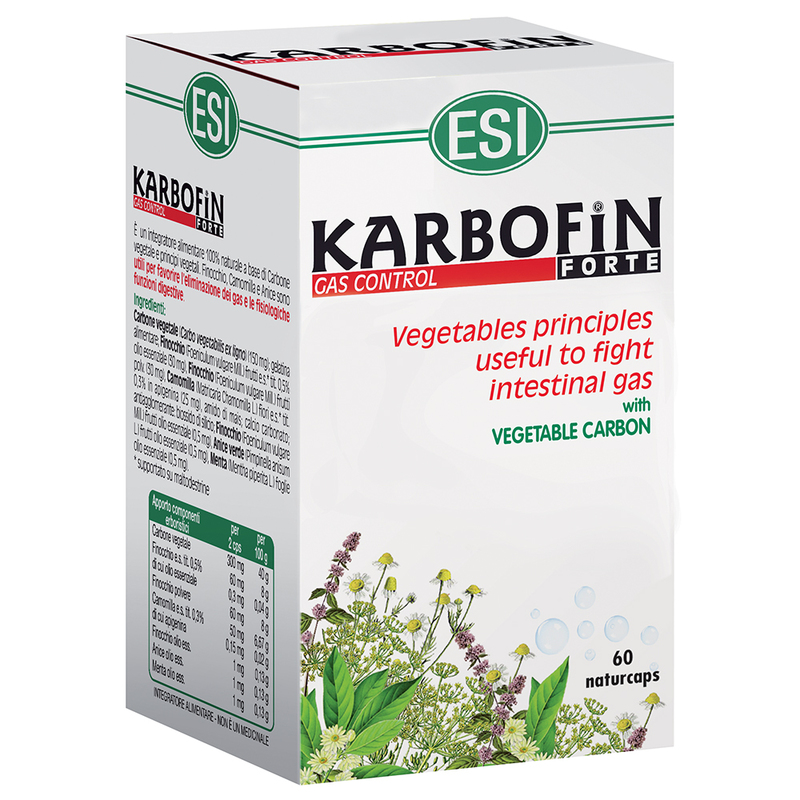 This dietary supplement is made with vegetable carbon and other herbal ingredients such as Fennel, Chamomile and Anise which eliminate intestinal gas and help other digestive functions. Naturcaps are made with vegetable fibers that come from tapioca ferment. 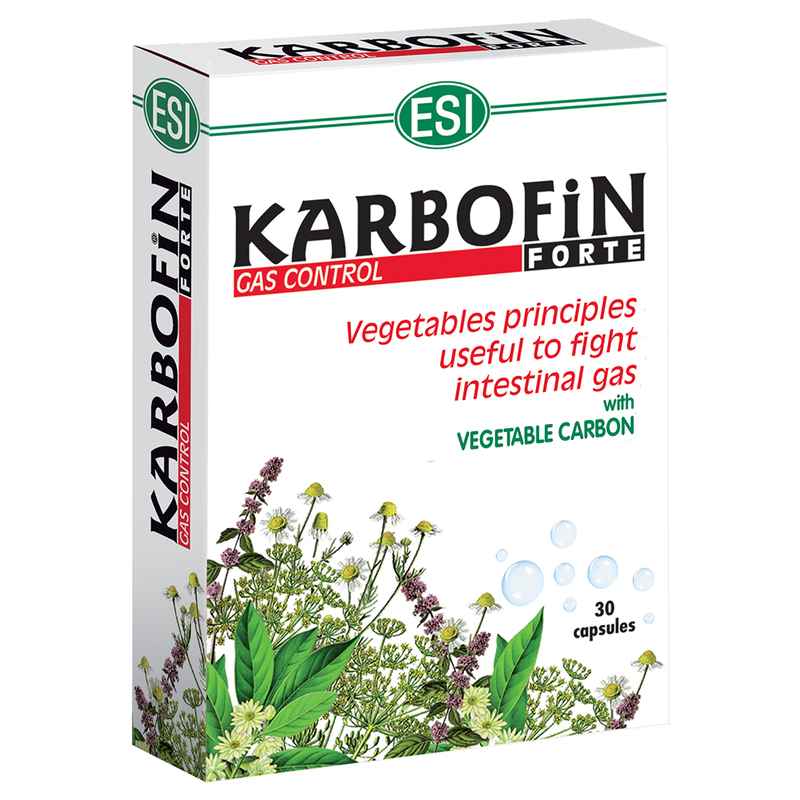 It’s completely natural and free of artificial colors; it’s easy to digest and suitable for vegans and vegetarians. Take 2 naturcaps daily with water after meals if your abdominal discomfort is due to the digestive process, otherwise, between meals. Warnings: Keep out of the reach of children three years of age or under. Do not exceed the daily recommended dosage. Supplements should not be considered a substitute for a balanced diet and a healthy lifestyle. When charcoal is taken simultaneously with other medications, the charcoal sometimes reduces the absorption of those medications.